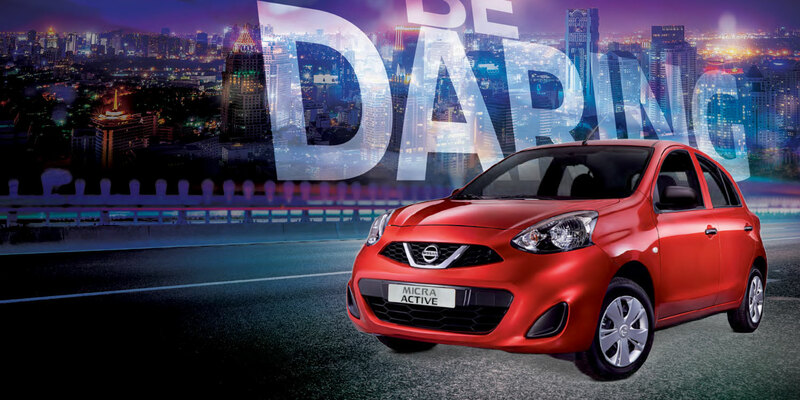 We’ve taken inspiration for the ultra-stylish new Nissan MICRA ACTIVE from the new generation of movers and shakers, the fitness aficionados, and urban warriors. 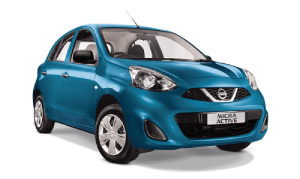 Although, at its heart, the new MICRA ACTIVE retains the spirit of the original Micra, this time around we’re focusing on the aesthetic of youth and vibrancy. 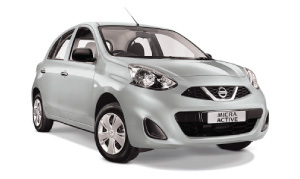 So, if you’re ready to embrace the spirit of the street, the new Nissan MICRA ACTIVE is the sleek, sporty, compact vehicle to take you where you need to be.